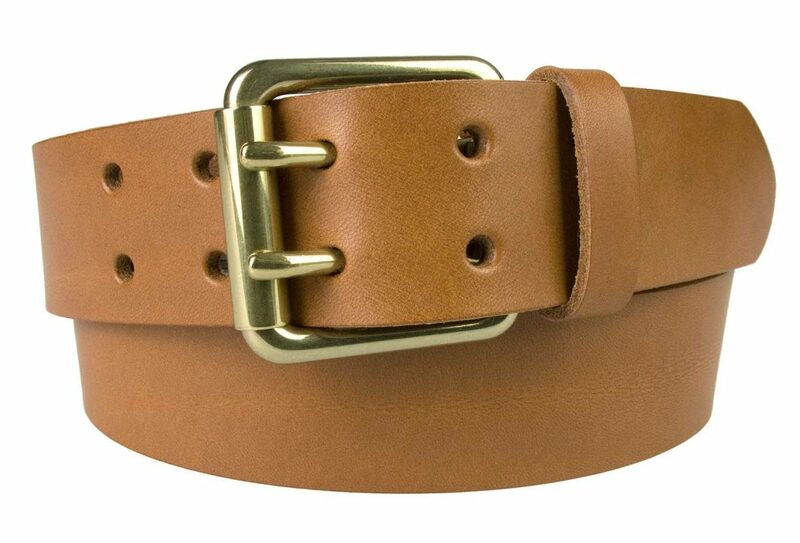 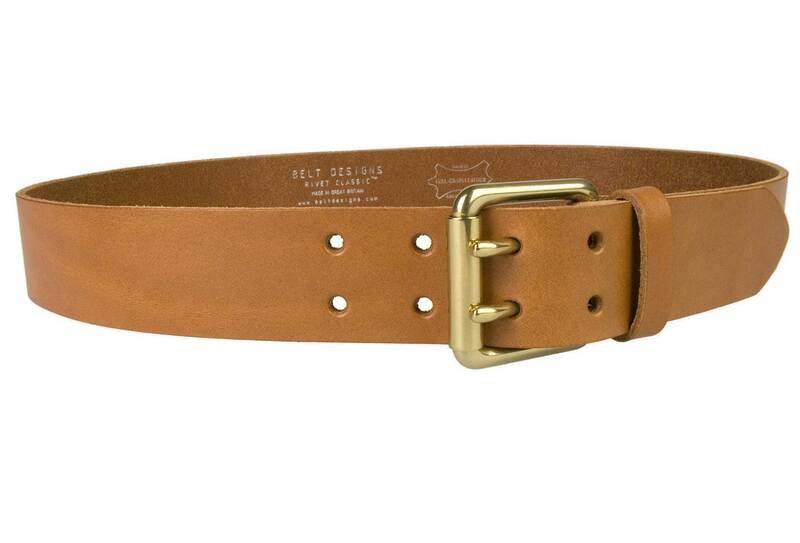 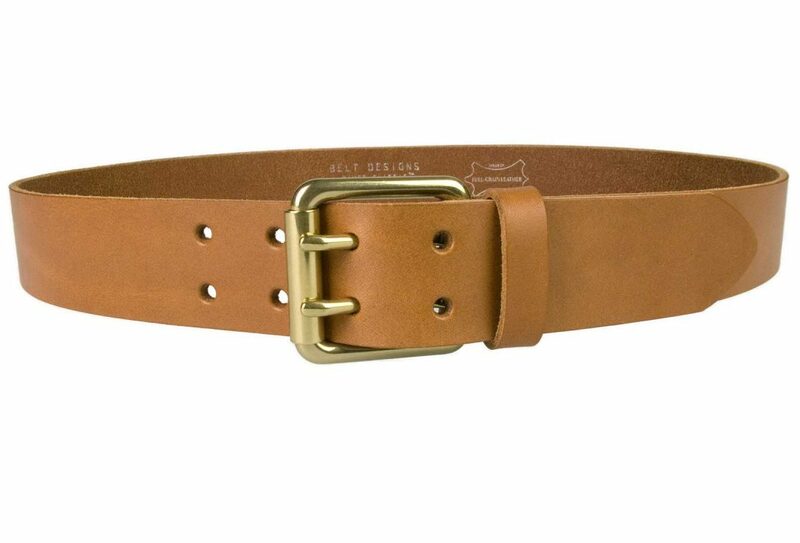 Light Tan leather jeans belt with Solid Brass Buckle made in UK by British craftsmen. 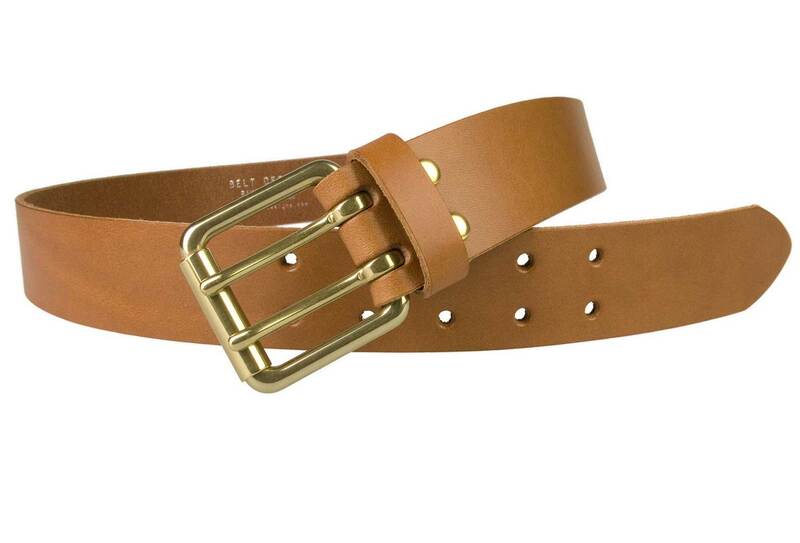 Full grain Italian vegetable tanned leather along with Italian made double prong roller buckle. 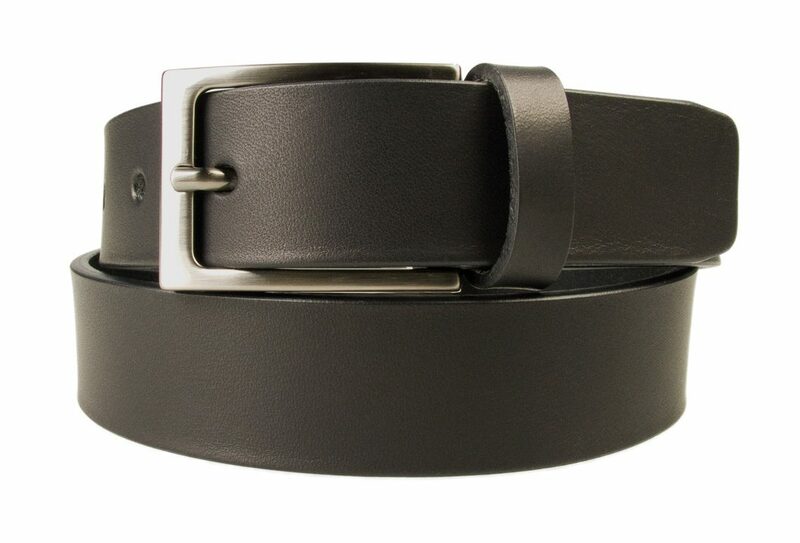 A smart addition to a pair of jeans or casual outfit. 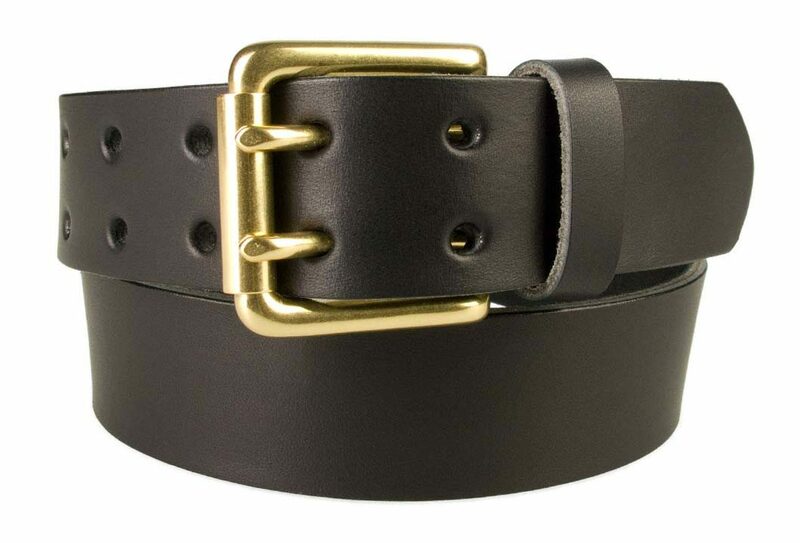 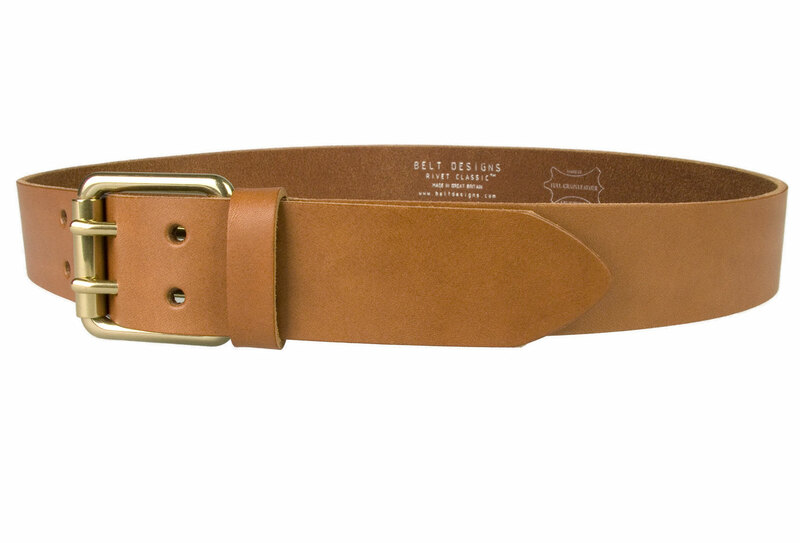 This leather belt makes a smart addition to a pair of jeans or casual outfit. 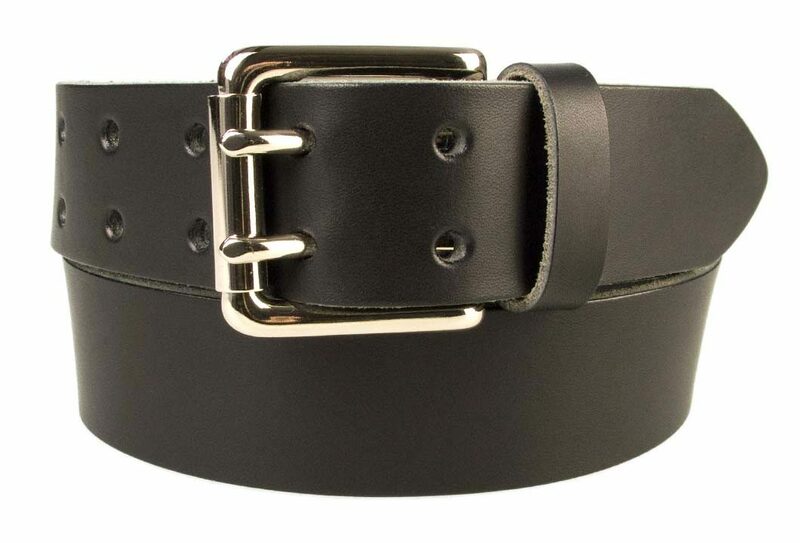 Made with high grade natural aniline leather which will darken gradually over time giving it that true natural aged look of a high quality belt. 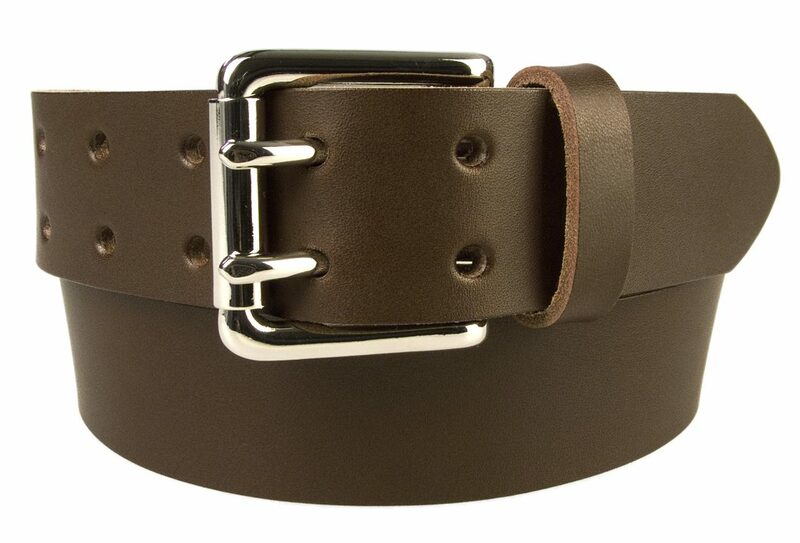 Also available in Black and Brown (see Mens Belts Category for all our mens belts). 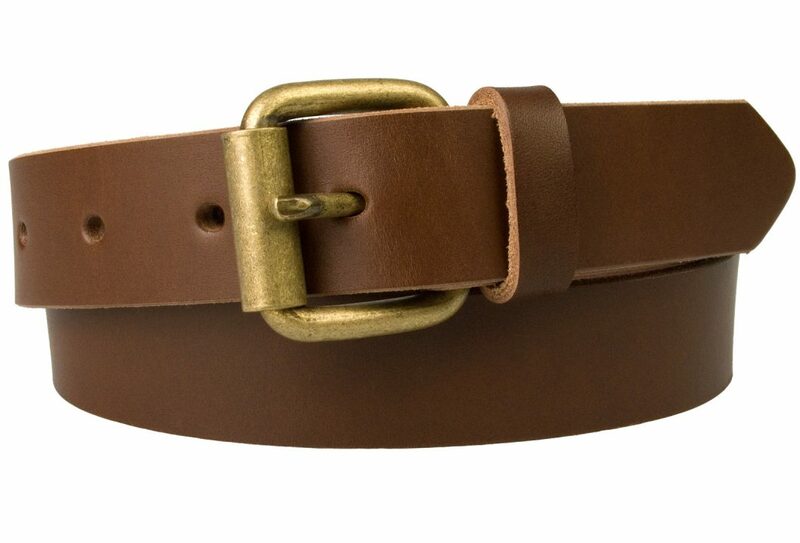 Ideal with jeans and other trousers with wider loops. Belt Width: 4 cm (1.5″) Approx.